Are you ready for the end of the world? Do you have what it takes to survive a major disaster? 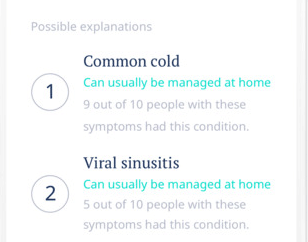 You are going to have a hard time surviving if you are not even close to being fit. Doomsday Fitness for iPhone is designed to get you moving. 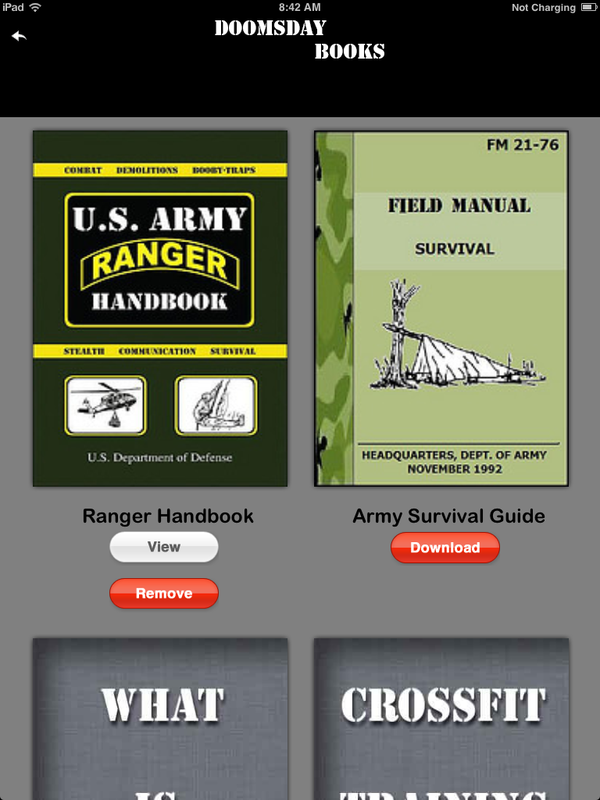 It brings a ton of preloaded WODs to your phone and has tools, free books, and plenty of videos to get you going. 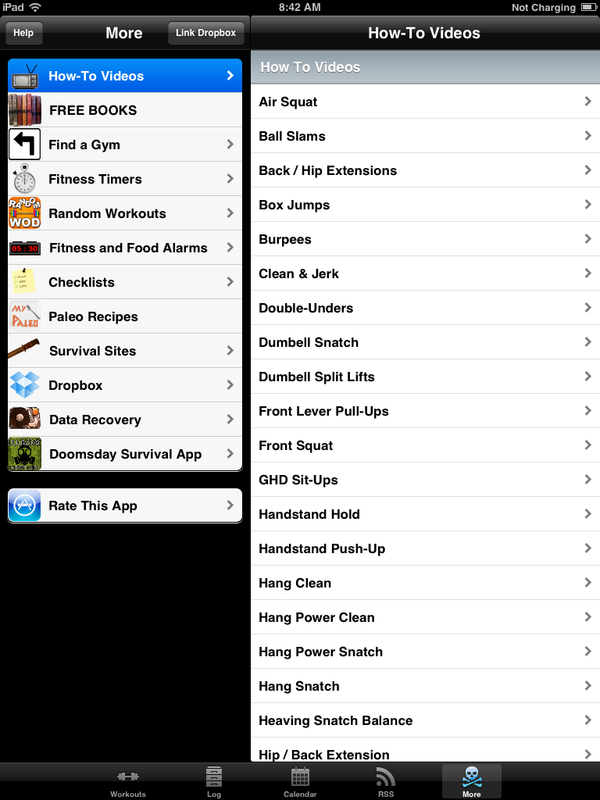 Doomsday Fitness has video for most of the movements covered in this app. You get plenty of preloaded WODs and can randomize them. The app lets you create your own custom workouts. You can also use the timers included to stay on track with your routines. Azumio’s heart rate monitor is integrated with Doomsday Fitness. Doomsday Fitness may not have a flashy user interface but is more than user-friendly. It has a ton of videos and free e-books for users to take advantage of. The app lets you backup, sync, and recover your data. You can add custom lifts and track max weight achievements with this. 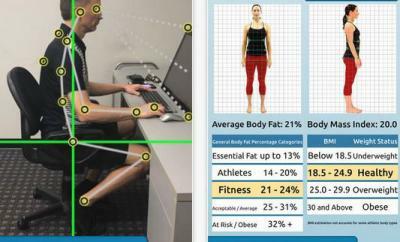 Users get to listen to their own music as they work out. 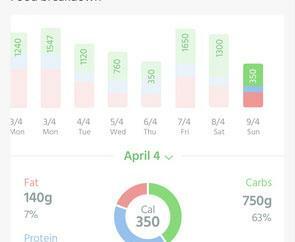 Overall, this is a pretty decent fitness app whether you are a prepper or just want to get fit. It is not perfect but has potential.